however, the two limits that are imposed upon him are his own thoughts and time. I love open heart watches. This was supposed to be Marie Antoinette's, but things didn't quite workout for her. So now it's available in du musée du Louvre. Well, perhaps the watch itself is not, but a replica. 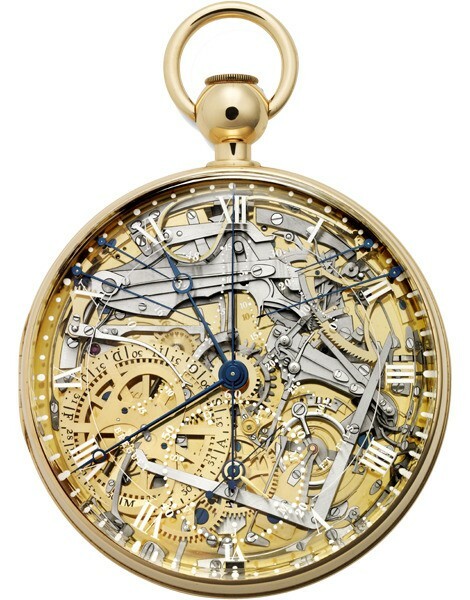 I never wanted a pocket watch as badly as I wanted this one. I love stuff like this. Watches made with skill. Now that is a really beautiful clock! It's amazing. I gotta check that out in person! Thanks it is my speed 1000%. I have never heard of it before. You rock!